Professional artwork with or without lineart. You should inform, all informations about your request commission, with references images. Illustrations with or without scenario. What you did NOT draw? All prices are to illustration of use noncommercial, only to personal use. If you want to know about illustrations for commercial use ask me via note. Portrait Colored of person with base in photo. I drawing individual or couples portraits in cartoon style! + Static or in Actions poses. + Funny and adorable portraits. Please provide detailed instructions about your commission, with clear references images. I need references pictures showing the face with details (close-up). What I do NOT draw? Just couple of Wolves in cartoon style. Hi! 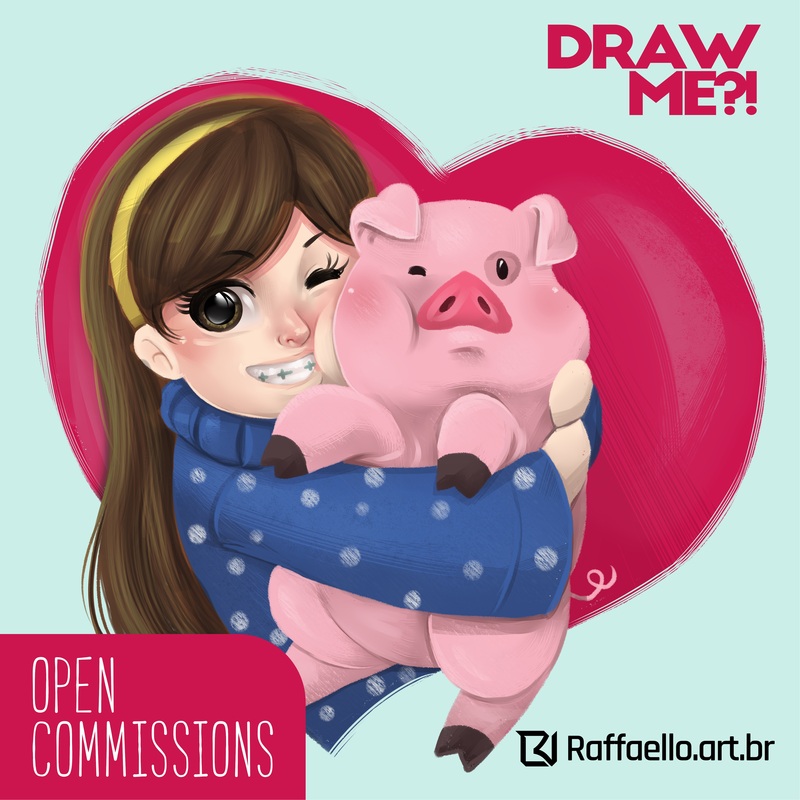 I'm brazilian and self taught illustrator. Graduated in Graphic Design from College CET - Teresina-PI. I working as a freelancer and I offer services of characters designer, concept art, editorial and advertising illustrations. 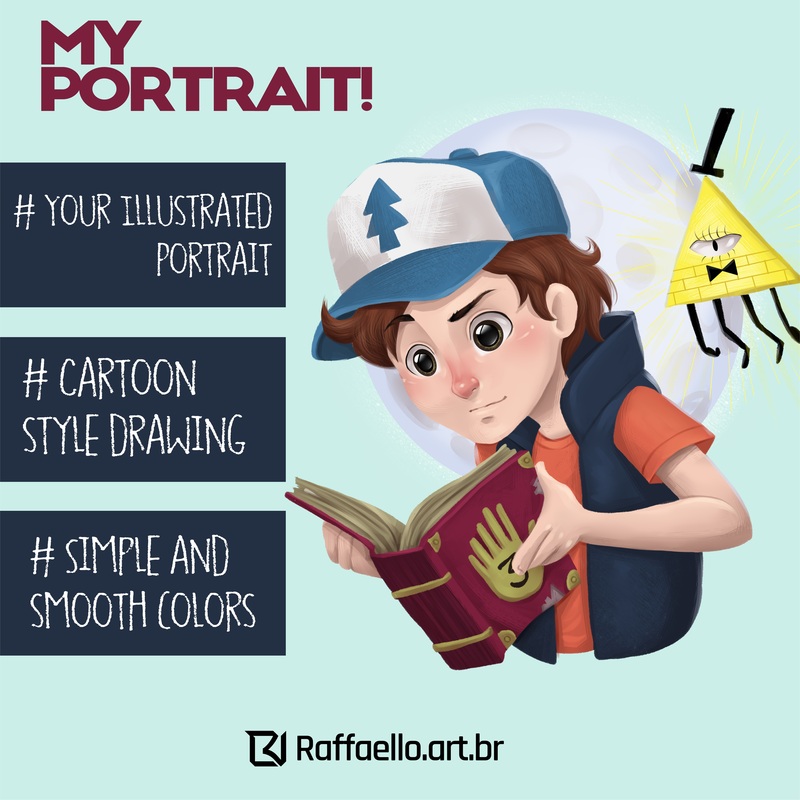 - Do you want a cartoon portrait? - With a drawing of yours in cartoon version and with a simple colorization to use as an avatar? - Something special to give your girlfriend or boyfriend? - A special couple art to illustrate your wedding invitations? Delivery time is at least 5 days. I can draw a Creative Cartoon colored portrait of you or your loved ones! This professional artwork can be with or without lineart. Please provide detailed instructions about your commission, with clear references images. Jan 24, 2014 Commission Open! Sep 21, 2013 Commissions - To do LIST. 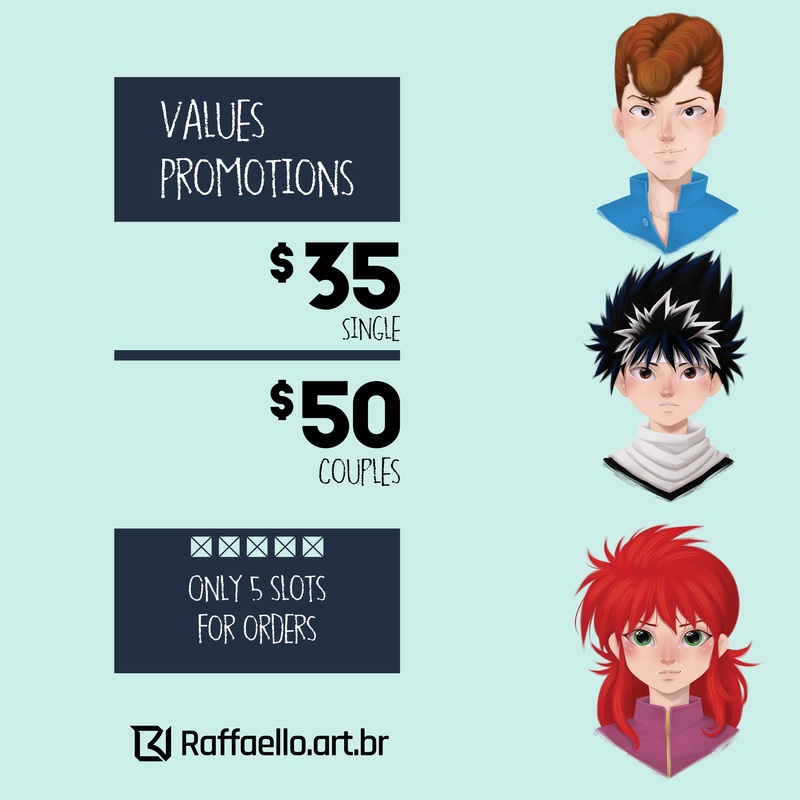 LuizRaffaello has started a donation pool!